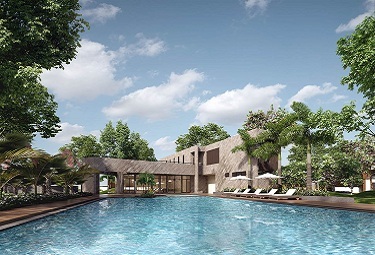 Soak up in luxury and elegance at Omkar 1973. 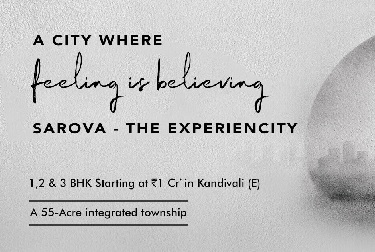 It offers super luxury homes created with world-class infrastructure and high attention to detail. 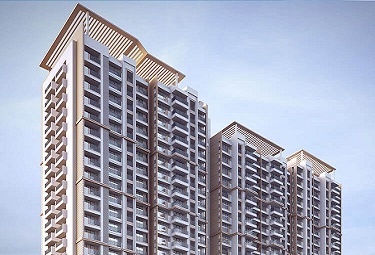 Magnificently developed by Omkar Realtors & Developers, Omkar 1973 is designed with 3/4/5 BHK ultra luxury apartments. 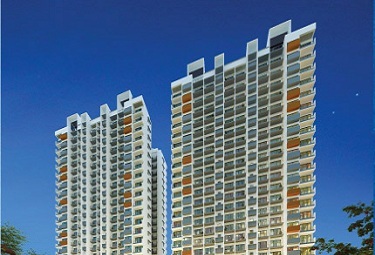 Strategically located at Worli - Mumbai, the elegant Omkar 1973 residences are spanning across 3.5 acres. 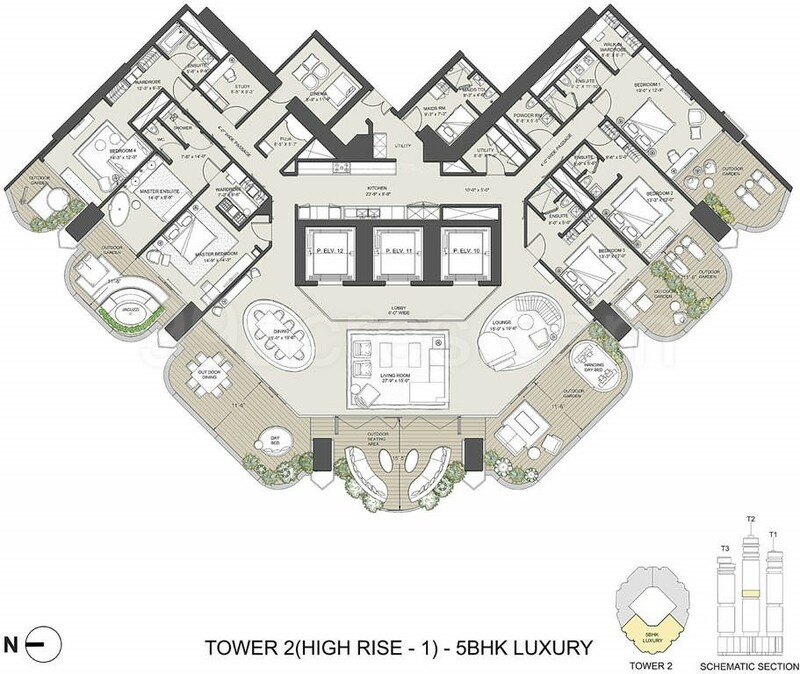 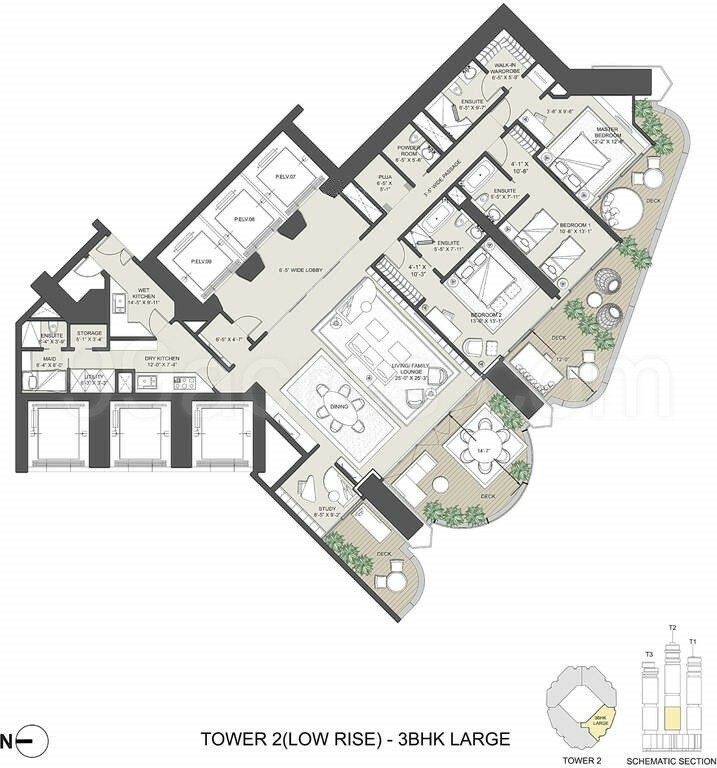 The project is configured with 3 high-rise towers of 76 floors housing 1000 spacious residences ranging from 2653 – 7785 sq ft.
Omkar 1973 features a spectrum of contemporary amenities including scenic infinity pool, banquet hall, sky terrace, spa, pet spa and park, outdoor activities infrastructure with friends and family, amphitheatre, banquet hall, bar/chill-out lounge, billiards, multipurpose hall, senior citizen sit-out, theatre, squash court, beautifully landscaped gardens and lots more. 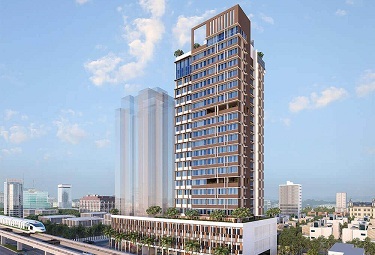 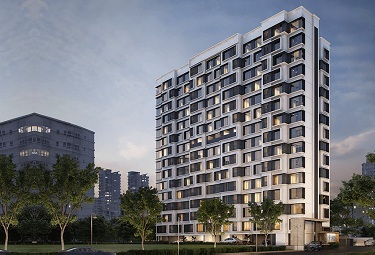 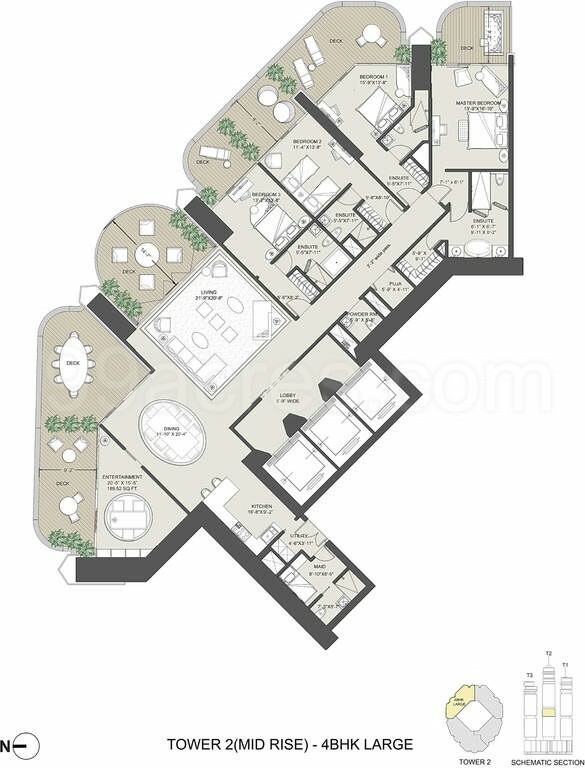 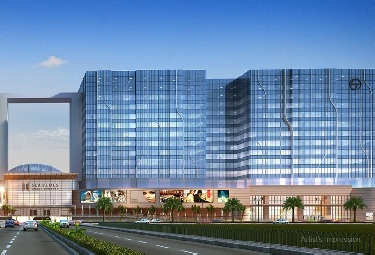 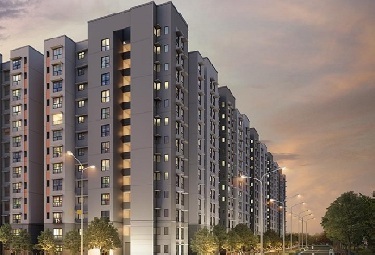 Omkar 1973 shares easy connectivity with Elphinstone Railway Station, Worli Bus Depot, Maru Hospital, Gokul English Primary School, High Street Phoenix, HDFC Bank, Shopping Malls, eminent Hospitals, Multiplexes and other prominent neighbourhoods. 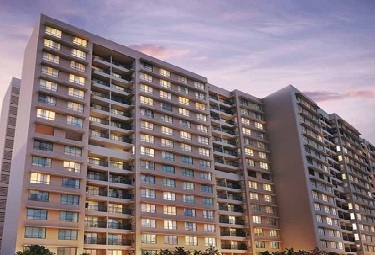 Omkar 1973 is designed with grand luxury homes for the chosen few. 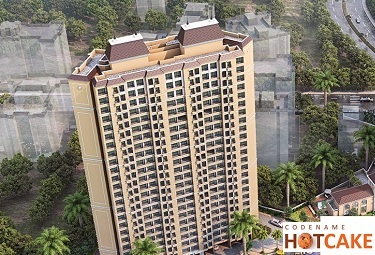 Be the one to inhabit the sonata of luxury.